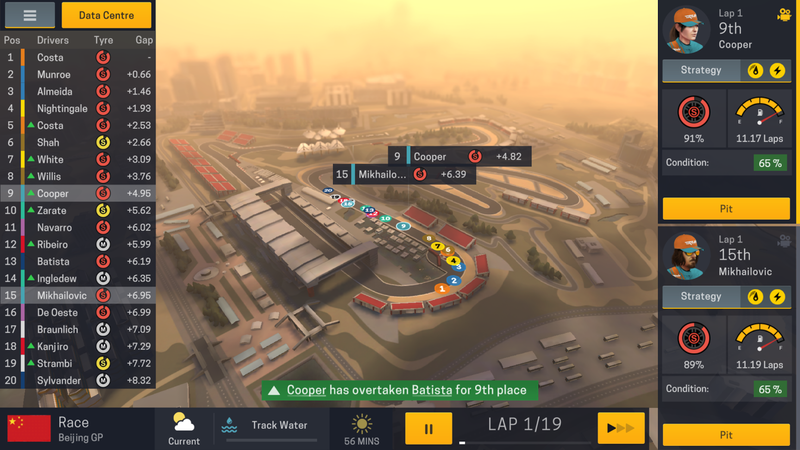 The game is all about building your own racing team to compete in a Formula 1 style championship. 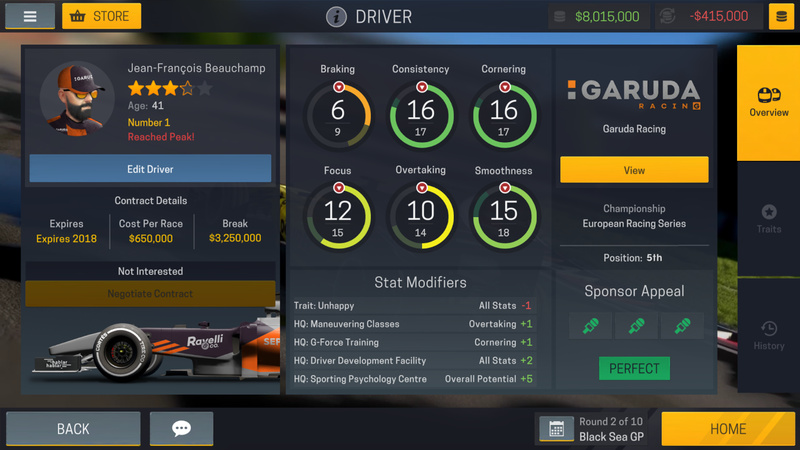 As with any management sim, you don't do the actual driving, but you make decisions that affect the outcome of each race. 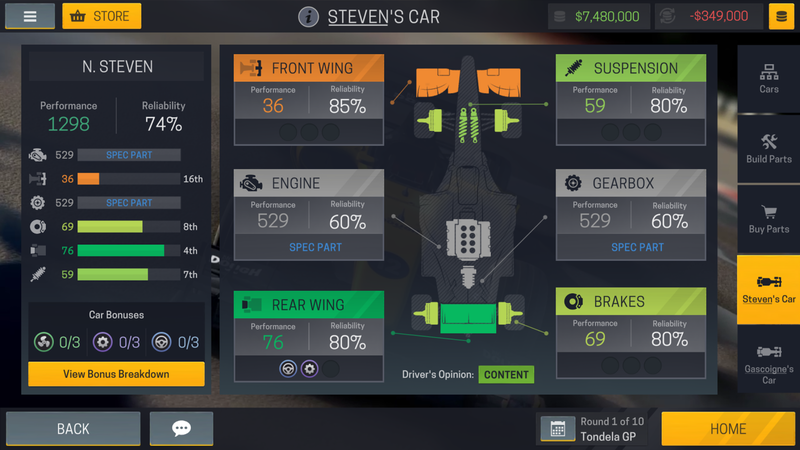 You get to hire the drivers, develop the cars, and decide on race strategy, among other duties. Your team starts in the bottom tier of the sport, and it's your job to help them climb the ladder all the way to the top to become world champions. 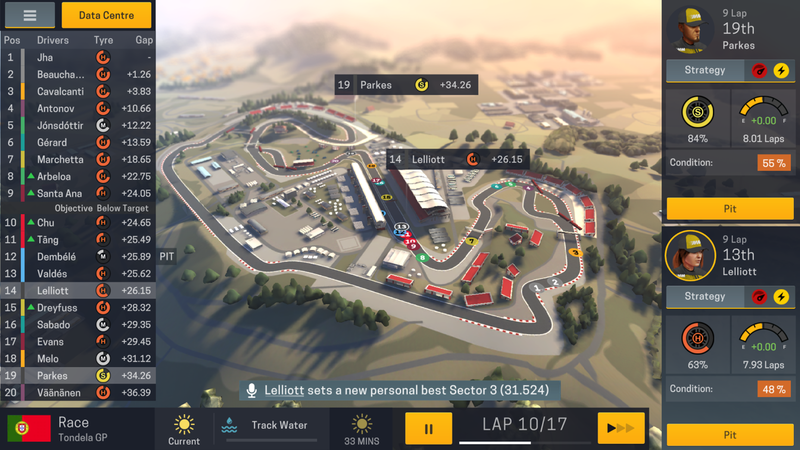 It's a game that will obviously appeal to motorsport fans but may well win over a few others along the way due to its polished strategic gameplay. 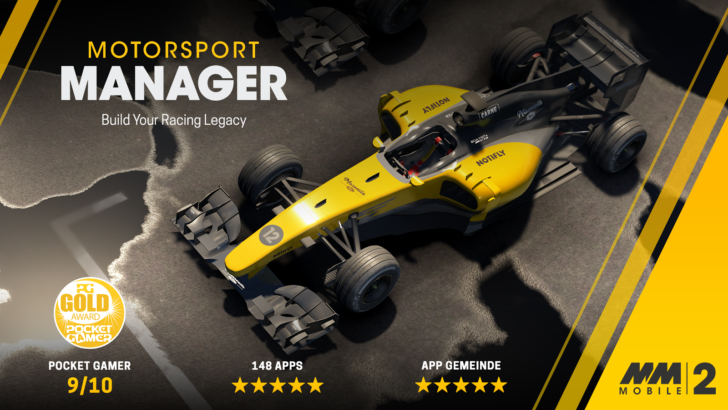 The game has raced to an impressive 4.9 rating on the Play Store from 63 reviews so far, and it's sure to please fans of the original version. At $3.99 it's twice the current price of the first game, but it sounds like the extra features may just be worth it. There are also IAPs, but it's not clear what exactly they are for. Maybe you could let us know in the comments if you try the game. You can download it from the Play Store link below. Let us know your thoughts if you do.